I came across Fat Dragon Games a couple of years ago at Origins and ended up snapping up everything they had for sale that day. A Frugal GM option for terrain pieces is to use paper models. The problem is that is hard to make/produce a good paper model. I've put enough crappy models together to know a good one when I see it. 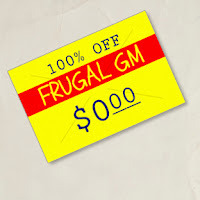 There are a couple of decent model manufactures that I could recommend and today the Frugal GM is recommending Fat Dragon Games. The cool thing is, you don't need to take my recommendation as you can check it out for yourself. 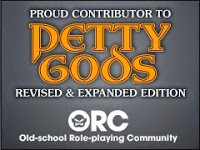 Fat Dragon doesn't have complete models for download, but they have some great add-ons that will work out well with their regular offerings AND pretty much any other models you might already have. I'd recommend trying the market stall and the tavern update. If you want a good entry-point for a Fat Dragon map, I'd suggest starting out with their Copper Dragon Basic Tiles, which only run $3.99 a set.